Benny Fong’s purchase of a private club is now public. 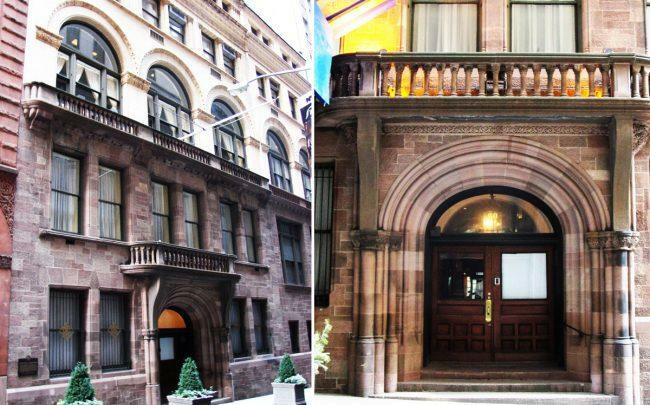 Fong’s Great Empire Realty bought the Down Town Association building at 60 Pine Street in Manhattan for $28.3 million, property records filed Monday show. The company will lease the landmarked property back to the club, according to a memorandum filed with the city’s Department of Finance. Fong’s Great Empire is based in nearby Chinatown. In Bensonhurst, the company is building a six-story mixed-use building and in Kensington it’s converting an industrial building into a 102-unit hotel. Neither Fong nor a representative for Down Town Association responded to requests for comment. DTA was founded in Lower Manhattan in 1859. Its Romanesque Revival-style clubhouse at 60 Pine has been frequented by the likes of Franklin Roosevelt, Thomas Dewey and Gherardi David. “No denim or sneakers” are allowed at the club, according to its website.